Why Choose Snowmass Vacations? 25 YearsÂÂ Experience! We provide friendly helpful service, 24/7 emergency service, free cleaning service after check-out on stays of 4 nights or more, free wi-fi. We have an impressive collection of well-appointed snowmass condos and vacation homes ranging in size from Studios to 7-Bedrooms. We are confident that we can meet the expectations of all of our valued guests. 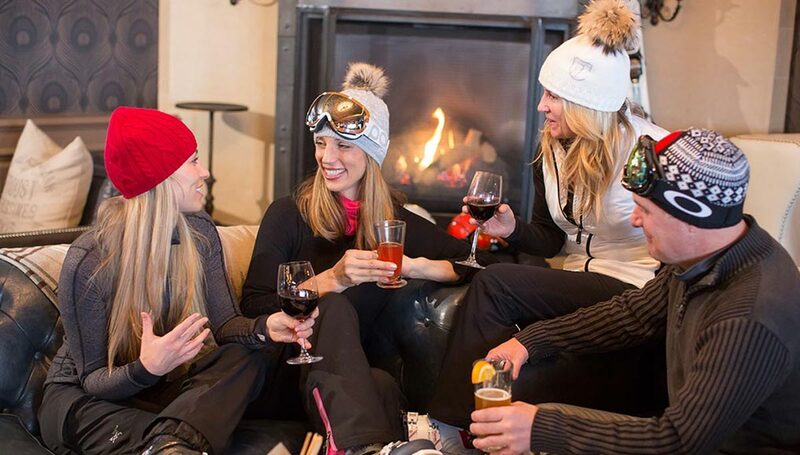 Experience piece of mind and create lasting memories you will cherish forever by trusting us with your next Snowmass vacation. We select our vacation condos and homes with great care to ensure they meet our standards of quality and comfort. 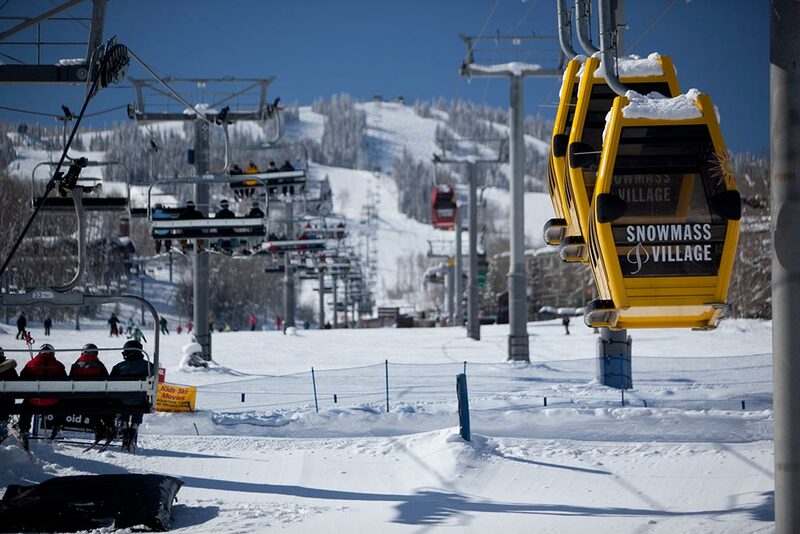 We are meticulous in maintaining the quality of our accommodations under the Snowmass Vacations brand. We care about your comfort and well-being. We understand how important your vacation is to you, and we want you to come back year after year. List of our most Frequently Asked Questions.